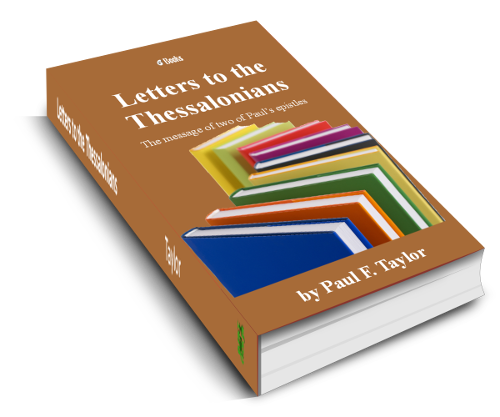 Paul&apos;s two letters to the Christians in Thessalonica are very important for a number of reasons. They are probably the first and second books of the New Testament to be written. They are the books which principally tell us about the importance of Christ&apos;s Second coming. Because of point 2, they have been frequently misinterpreted in the past. 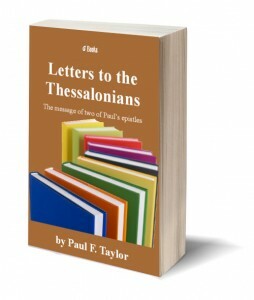 In this book, Paul Taylor takes the same approach to the truthfulness of Scripture that he takes in his books on Genesis. This leads him to the conclusion that the current vogue for dispensational interpretations of the letters bear no relationship to what is written. He finds no evidence in the text for a pre-tribulation rapture, but rather the evidence that Christ will return to Earth for just one Second Coming, immediately at the end of the Big Trouble. This is the approach that was believed by genuine Bible-believing scholars for 1800 years. For that reason, it is known as Historic Premillennialism. If you do not want your cherished views of Christ&apos;a return to be challenged, then don&apos;t get this book! Or in a Kindle-compatible version.